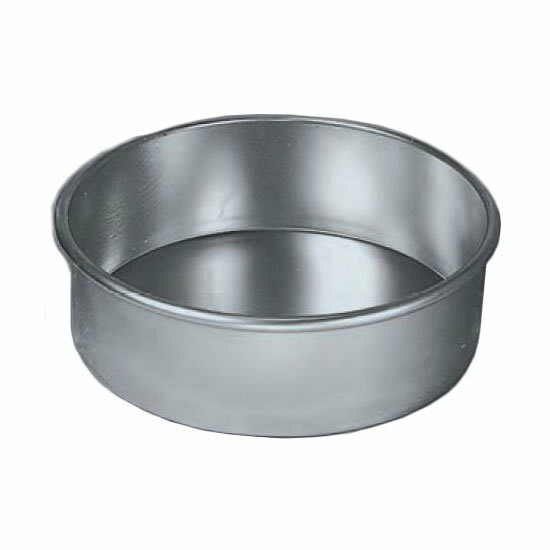 The American Metalcraft 3806 cake pan is ideal for baking cakes, pies, and other popular dishes. The pan’s heavy-duty, 14-gauge aluminum can endure daily use. Its consistent heat distribution and straight sides ensure products come out of the oven with an even, attractive appearance. 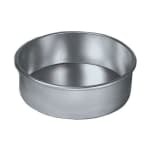 "I really appreciate the heavy gauge aluminum... tougher and better baking."